To help instructors prepare in advance for how they will handle conflict in the classroom. These strategies are best reviewed multiple times to prepare yourself with a selection of approaches that can be implemented in the class when difficult moments arise. When a comment is particularly harmful, turning a hot moment into a teachable moment can potentially neglect the harm done to some students. While depersonalizing the conflict can give students space from that harm, it is sometimes important to also give space for acknowledging the harm done. ‘Hot moment’: a sudden eruption of tension or conflict within the classroom. How might you handle such a moment? How can you take advantage of it as an opportunity to advance student learning? Think ahead about how you might handle difficult classroom dynamics — and what aspects of your course content might produce them. If tensions arise, do acknowledge them, in the moment or later. Be flexible with your plans: if students are intensely attuned to an issue, let it have the time and attention it needs. Use the intensity to facilitate students’ learning. If tensions arise, let yourself take a moment to decide whether to address the issue immediately in the classroom, take it up separately with individual students, or raise it in the next class meeting. Count silently to 10 before speaking or reacting. If you feel unprepared to deal with a question, comment, or topic in the moment, mark it as something the class will come back to at the next meeting – and then raise it at the next meeting when you feel more prepared. Remind students of your class discussion guidelines. If you haven’t already established them, propose a few key ones to guide the conversation moving forward out of the ‘hot moment’—e.g., no personal attacks, no interrupting, openness to hearing a range of perspectives. Give students some time to gather their thoughts: allow them to write individually about the perspective, topic, or exchange in question before discussing it as a group. You might ask them to connect it to course materials or concepts. Writing can be especially helpful when students respond to tension with silence. You could ask them to consider, “Why is this topic so difficult to discuss?” or “What do you feel like you can’t say aloud right now?” You might collect such anonymous writings to help you make a plan for returning to a topic productively the next class. Provide a basis for common understanding by establishing facts and questions about the topics raised in the tense moment. You can share key information yourself or invite students to do so. You might write categories on the board (“what we know,” “what is disputed,” “what we want to know more about”) and elicit items for each category, either individually or from the whole class. Such a conversation can also be a time to distinguish different sorts of statements–facts, evaluative comments, personal opinions, assertions, evidence–and acknowledge how difficult it can sometimes be to make such distinctions, especially when emotions are running high. Find a way to connect student comments meaningfully to course material or learning goals. Does the course focus on writing skills? The moment could be an opportunity to discuss the critical importance of the words we choose or assumptions we make. Does your course focus on the use of evidence to test hypotheses? Perhaps this is a moment to think together about evidence in a different context. Is it a course where you’ve emphasized trial and error as an important process in the pursuit of knowledge? If so, you can highlight in a hot moment that mistakes can often be critical learning opportunities–if we reflect upon and learn from them. Use index cards or small sheets of paper to let all students share anonymously a brief response to the topic or tension that has erupted. You can read these aloud right away or take them out of class to have some time to analyze them as a whole—and share what you learned in the next class. Ask the class as a whole, “What just happened here?” and facilitate a dialogue about the topic and/or the class dynamics, encouraging them to share their perspectives and ask respectful questions of one another. After discussing intense issues, guide students to reflect individually and/or collectively on the issues raised and the perspectives they heard on these issues. Talk outside of class with the students most directly involved in the moment, to show your commitment to their success in the course and to help them learn from the experience. Connect with your own support network, especially if you felt targeted or personally affronted by whatever emerged in your classroom. 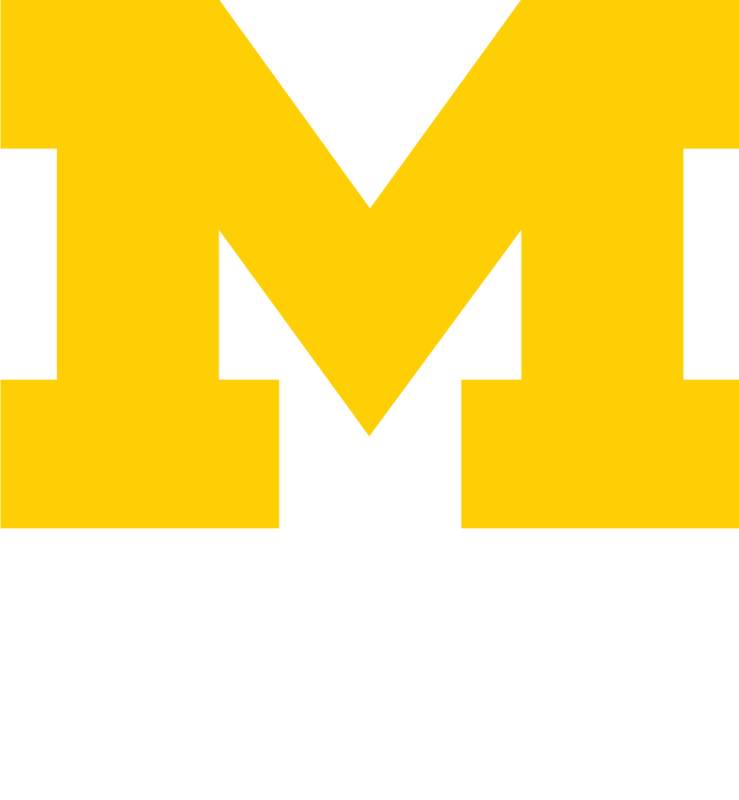 Adapted for use by The Center for Research on Language and Teaching, University of Michigan.